Since the start of BassMusique only a few months ago, it’s been a pretty hectic ride. We have been working hard on the production and development of the site, as well as trying to slowly implement new features and ideas to the BassMusique community. One of biggest and most exciting ideas was to bring you a monthly podcast, and we are working towards just that. Currently now in the early stages of production is our new BassMusique monthly podcast and our host will be the BassMusique founder, Pavvel. Pavvel, an experienced DJ/Producer and Artist from the UK provides BassMusique with a huge amount of tutorial content on our YouTube channel and will now be given monthly podcast duties to bring you hopefully a great podcast. 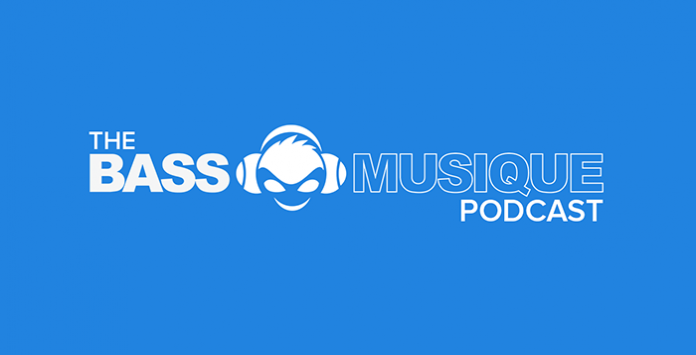 The BassMusique podcast will feature some of the new upfront promos from the world of bass music as well as some classics and its not only just music. Pavvel. will be chatting about industry news, artists, labels, production tips as well answering any question you may have. We will also allow amateur producers, pro producer and label to submit their track for consideration on being featured on the podcast. Ideas are still being thrashed around at the moment and we would love to know if there is anything you would like to hear in the podcast so feel free to shout us on Facebook or Twitter. We will of course update when the podcast is in final production and let you know all the details to download, subscribe and get involved. We look forward to this finally hitting production and really hope you will enjoy it too.